Chippa United coach, Clinton Larsen, is happy with his side’s progress despite dropping two valuable points at home against Highlands Park on Sunday. The two teams drew one-all in an Absa Premiership match at the Nelson Mandela Bay Stadium. This was not a good result for the Port Elizabeth side as they still languishing in the relegation zone. “I am happy with the performance but not happy with the result. But coming off a loss it’s a point that we can take and build on. What’s important for us is that in our last six games we don’t lose, if you can’t win a game you have to draw it, which we didn’t do in our last two games. It’s not a point that we wanted we wanted all three. We’ve got a break from the league now and we can focus on the cup month end,” says Larsen. 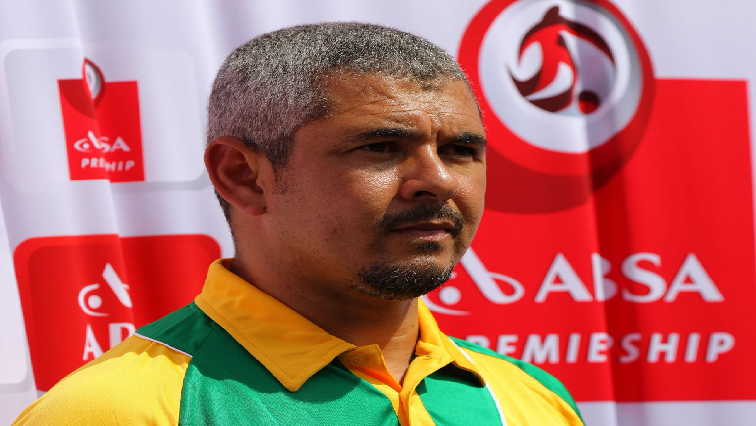 The post Clinton Larsen happy with Chippa United coach appeared first on SABC News – Breaking news, special reports, world, business, sport coverage of all South African current events. Africa's news leader..